For all of our readers-of-color who dream of becoming an astronaut someday comes a book that discusses what to do about burps, farts and other bodily functions in outer space. 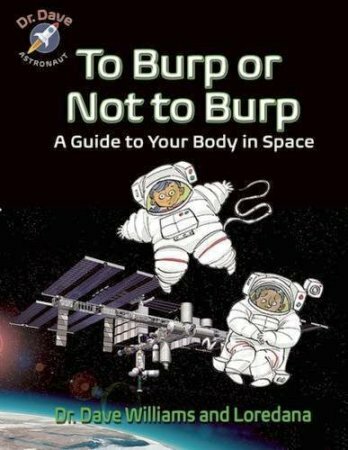 It is called To Burp or Not to Burp, A Guide to Your Body in Space, by astronaut Dr. Dave Williams and children’s entertainment specialist Loredana Cunti, and it’s absolutely adorable. The book is humorous, educational, and borderline gross all rolled into one—but “good” gross, mind you, not bad. It opens with thought-provoking questions about exactly what happens to the human body in outer space; how the hair, bones, appetite—and yes, even bodily functions, react to weightlessness. One of the first grossly interesting questions that Dr. Dave tackles is the mind-boggling concept of how astronauts go to the bathroom without leaving a floating mess. His answer is to explain gravity, zero gravity (P. 6-7) and toilet training–outer space style. He explains the concepts of solid and liquid waste versus “poop and pee,” and how special toilets have only a 4-inch opening in the toilet seat (P. 12), so astronauts must be trained to be precise. He further explains that astronauts can’t just sit on the toilet when they’re in space; they need “foot restraints, toe loops and seat belts” (P. 12) to stay in place. Readers learn that the average human produces one pound of solid waste per day (P. 13), and that six astronauts on a 6-month mission could well produce a total of 1,000 pounds of solid waste that must be carefully stored (P. 15) until it’s loaded onto a cargo module that eventually burns up as it reenters the earth’s atmosphere (P. 13). Not to be outdone, “pee” gets special treatment, too. This liquid waste must be aimed into a funnel attached to a urine hose that sends it deep inside the space toilet (P. 10). There are also lessons on MAGs (Maximum Absorbency Garments)—or diapers, as we call them on earth; lessons on how astronauts must sponge bathe because showers aren’t possible, and how they clean their hair with a no-rinse shampoo. There are even lessons on what astronauts must do to brush their teeth, and how it’s perfectly fine to pick their noses when something gets lodged inside. This little gem should keep students ages 7 to 10 in reading, science, and vocational classes thoroughly engaged (and screaming “Ewww!”) for days.The illustrations are a mixture of adorable drawings by artist Theo Krynauw and actual photographs taken by Dr. Dave himself. For example, the cover shows two kid astronauts experiencing a bit of bodily discomfort: one needs to release a big burp and the other is holding his stomach as if he’s having a bathroom emergency. Inside the book are photographs of an actual space walk, astronauts exercising, brushing their teeth or floating aimlessly, or astronauts trying out the new IISpresso machine. 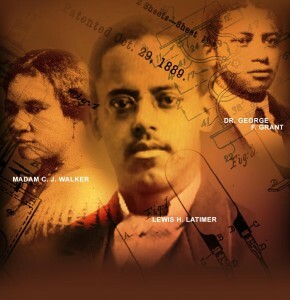 There is a detailed index and a nice collection of books and articles for further reading at the back. This is good stuff! 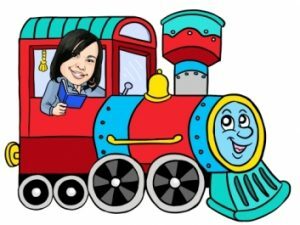 Next article8-Year Old Admitted to University of North Texas!